Casa África announces the 2010 Casa África Prizes for Essays on African topics, whose aim is to recognize, encourage and disseminate original and unpublished essays which enhance knowledge about Hispano-African relations with respect to the two contexts or issues indicated in rule number 4: Culture as a factor of development in Africa and, Environmental sustainability and development in Africa. Works can be written in four languages (Spanish, English, French and Portuguese) and the Jury will evaluate the quality and current relevance of the papers as well as their contribution towards improving knowledge of each of these subject matters. Affairs and Cooperation, Spanish Agency for International Development Cooperation, Canary Islands Government, and Municipal Council of Las Palmas de Gran Canaria). >1. The essay must count no less than 15.000 words and no more than 20.000, typed double-space in Word Arial 12 format on only one side of size DINA 4 paper, and must indicate which of the two prize options it is a candidate for. copies of the prize-winning papers and enable free access to same by means of the Casa África website. The prize-winners will under no circumstance receive any additional amount per this ? rst edition besides that of the prize itself. 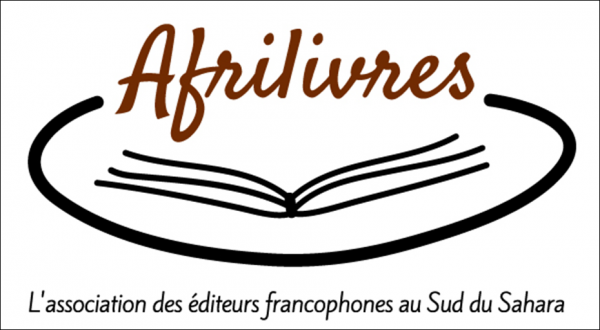 1.Casa África Prize for selected essay on culture as a factor of development in Africa. 2.Casa África Prize for selected essay on environmental sustainability and development in Africa. of the prize-winners be African nationals, the prize will be subject to withholding and taxes as stipulated by Spanish law. 2. The jury is comprised of reputed African and Spanish experts. Its composition will not be made public until after the prizes are announced. The decision shall be approved by majority and rati? ed by the Casa África Delegate Committee. Said ruling shall be ? nal and the jury may declare one or both prizes to be void. 3. 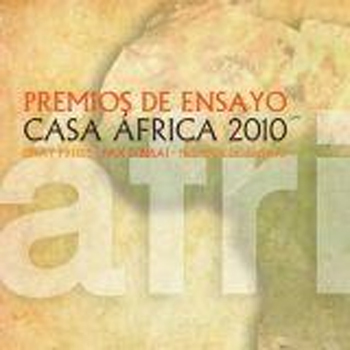 The jury shall submit its proposal to Casa África before 1 July 2011 and Casa África shall publicly announce the prize decisions before 22 July 2011. >The author who submits his/her essay within the established deadline pledges not to withdraw the original before Casa África makes the jury decision public. >The papers which do not receive prizes may be collected at Casa África during the two months following announcement of the ? nal decision. After that time the papers which have not been so returned may be destroyed. >Submission of the application form for the prizes implies acceptance of the rules contained in this announcement, as well as acceptance of the Casa África decisions with respect to same, which shall be ? nal. The required application form must be submitted in order for the essay to be evaluated.